Welland’s first fully Vegan Restaurant! Welland’s newest fully Vegan Cafe & Restaurant! 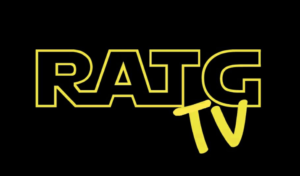 Join us for the live airing of RATG TV followed by Trivia Night with Ryan. Bi-weekly on Saturday Nights from 8 - 10pm. Different trivia topics chosen each time. Teams of 2-8 people. $5/player. First place takes half the money.